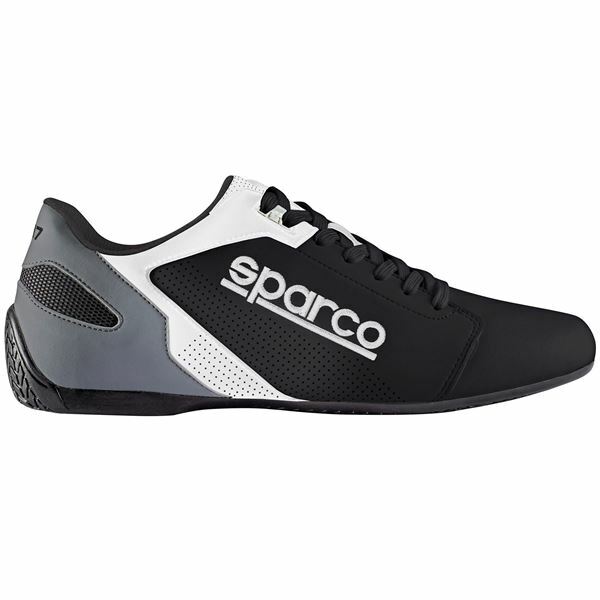 A stylish low cut shoe with a slim design making it ideal as a driving shoe for vehicles with tight pedal areas or as an everyday leisurewear shoe. Soft leather upper for a comfortable fit and feel. Constructed from a soft leather upper with a rubber sole similar to that found on a race boot. Perforations on the upper allow for the shoe to breath keeping your feet cooler and more comfortable.